The private equity industry has experienced immense growth in recent years. Firms worldwide raised almost $1 trillion throughout 2017 and 2018 as traders gravitated toward private investments, according to researchers from Peqin. Today, an estimated 5,100 separate PE entities populate the sector, intent on generating $1.6 trillion in the coming months. However, this exceedingly competitive investment environment, combined with the almost overwhelming complexity that comes with modern PE operations, creates significant risk, The Wall Street Journal reported. 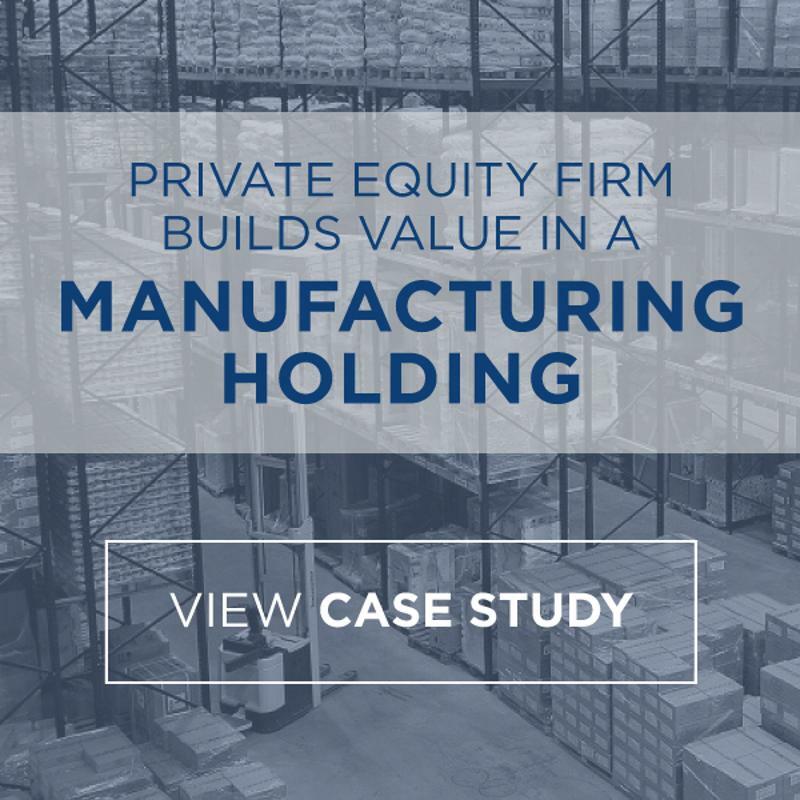 For this reason, it is essential that PE firms examine their investment workflows and address any and all operational components that might lead to losses. Two areas in particular deserve special attention: acquisition assessment and asset exiting. Virtually all the organizations navigating the global PE sector maintain robust due-diligence processes. However, a good number engage in some worrying habits during this essential work. For instance, the average firm spends half as much time evaluating potential investments with known entities as it does reviewing opportunities associated with unknown parties, according to data from Evestment. Although relationships are important, this kind of operational oversight introduces unnecessary risk. So, instead of playing fast and loose with due diligence, PE firms should embrace in-depth investment assessment methods, including strategy-deal hypothesis creation, value blueprint modeling, and opportunity scanning, and apply them evenly to all opportunities. PE exit volumes have decreased over the last three years, according to Pitchbook. Distressed exits in particular seem to be in sharp decline, meaning more firms are either releasing assets in good financial condition or retaining them for the long term, per the PE software provider. While it seems businesses in the PE industry have a firm grasp on exit strategy, some problems persist. Managerial bias is still a significant issue for PE firms navigating exits, with executives overlooking hard data in favor of emotional attachment. Again, this brand of asset management introduces additional risk into the investment equation and hamstrings PE performance. For this reason, exit strategy optimization is critical for modern PE firms, as is the implementation of data-backed portfolio assessment workflows. As the PE marketplace tightens and operational complexity increases, it is critical that firms get a handle on these two key areas, lest they incur losses. Here at USC Consulting Group, we have been working with organizations in the PE sector for decades, leveraging our operational and managerial consulting experience to reduce risk and lay the foundation for growth.